This is a very nice clean 2 owner car with good miles. 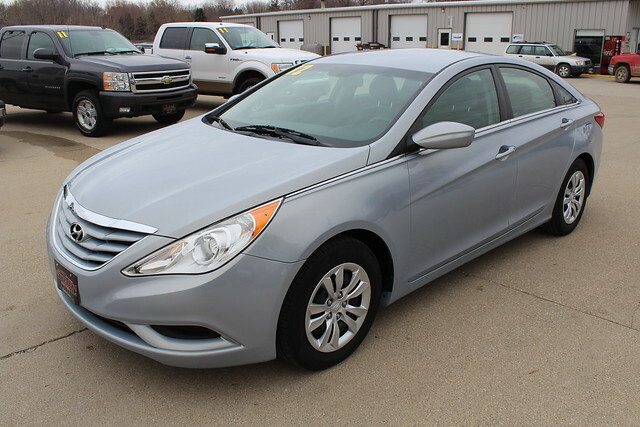 This vehicle comes equipped with Remote Start, Keyless Entry, Cruise Control, Power Windows and Locks, Cold A/C. This vehicle has been through our shop and is ready to go.